Your bags are packed you’re headed out the door for your vacation, but have you ensured that your pet is being cared for properly? Or maybe you work long hours and are looking for someone to give your pet a little more TLC during the day. 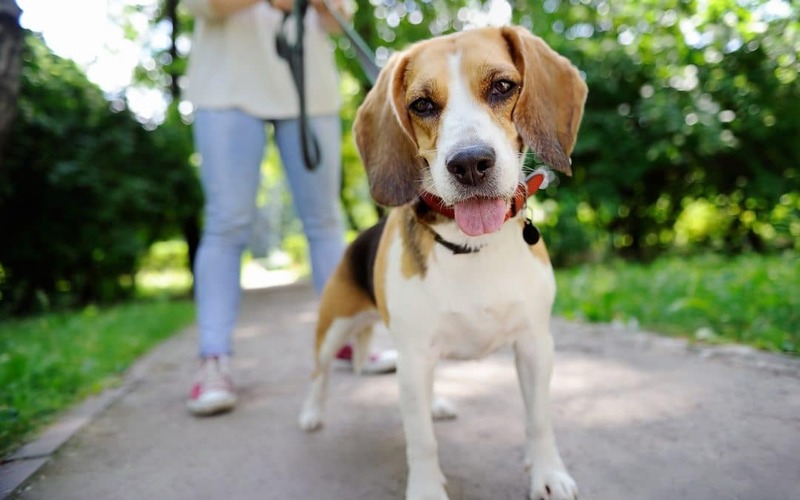 Whatever the reason, finding a pet sitter can be a long and arduous task, especially if you don’t know what you’re looking for. Here are a few things you can do to help make the process easier. When looking for a potential sitter one of the best things you can do is arrange a meet and greet with the candidate, for both you and your pet. A meet and greet allows you to get to know the person, and also gives your pet the chance to interact with them. If the meeting goes well, great! You’ve got yourself a good contender for the job. If not, then you can keep interviewing potential sitters until you find the right one. Good pet sitters tend to be booked well in advance, especially around holidays and popular vacation times. Start your search early so that you can ensure you’re finding the right match for you and your pet and not scrambling last-minute. With your pet’s care and well-being at stake, this is not the kind of decision you want to make on the fly. There are a ton of options when searching for a trustworthy and responsible person to care for your pet when you’re out of town or at work. Some pet sitters can come multiple times a day to walk and feed your dog, others can provide your pet with cuddle-time and playtime. Some sitters will even stay with your pet overnight if you don’t want them to be alone while you’re away. Look for someone that covers the full scope of your needs, not only will your pet get the best care, you’ll get some peace of mind, too. Word of mouth can sometimes be the best way to find a sitter you trust. Ask your friends who have pets, your vet, or your groomer. Chances are you’ll get some good recommendations, and you’ll also be provided with a good starting point for your search. You can also check online with a professional pet sitting organization such as Pet Sitters International. Don’t be afraid to grill your potential sitter. This is someone who will be entering your home and caring for your pet, so it’s your right to ask as many questions as you feel necessary. Ask the important questions, like if they can provide proof of insurance, what training have they completed, do they have references, and what their emergency backup plans are. It’s important to make sure that the person you’re hiring is a professional who has made caring for animals their career. While a neighbor or a teenager looking to make some extra cash might be the easier option they won’t have the knowledge necessary to fully and properly care for your animal the way that you need them to, especially if your pet is senior or has special needs. Overall, the most important thing is finding someone who will provide you and your pet with the highest level of care. Don’t settle for the first person you come across. Take the time to do diligent research, screening and interviewing. Make sure a contract is in place and that the person is someone that you trust to be in your home. You and your pet deserve only the best.